Your browser (Internet Explorer 8) is out of date. This site doesn't support IE8 and earlier. Please upgrade. 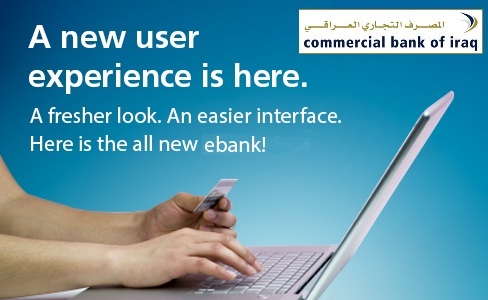 Copyright © 2014 Commercial Bank of Iraq - All Rights Reserved.